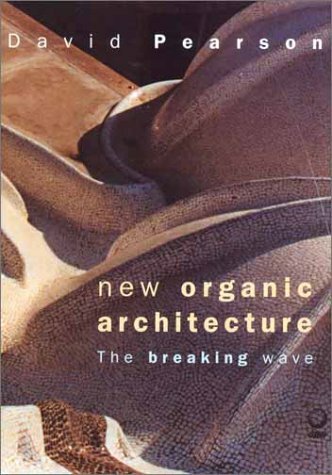 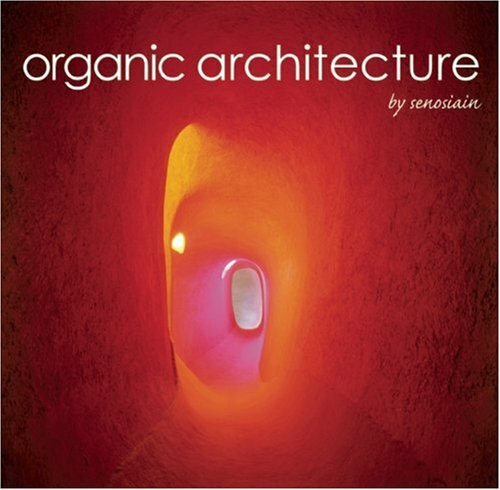 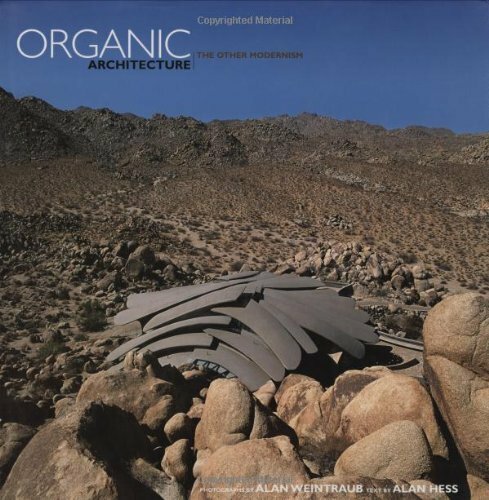 The term "organic architecture" was coined by Frank Lloyd Wright. 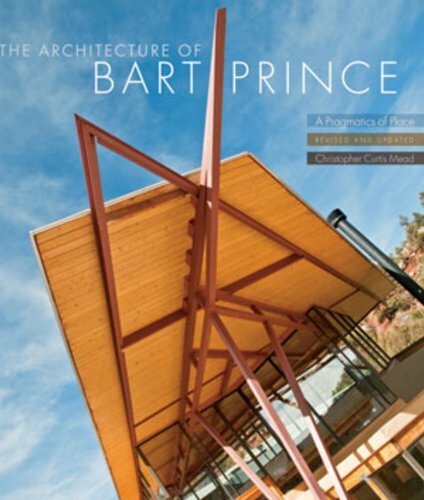 It has come to symbolize a style of architecture that is directly responsive to the natural world. 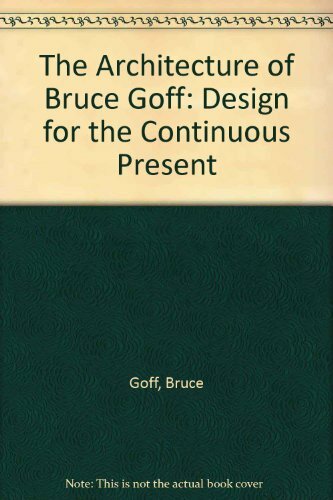 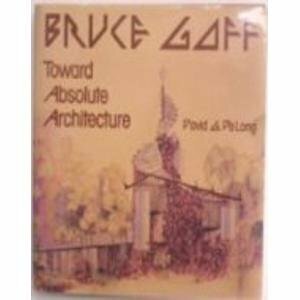 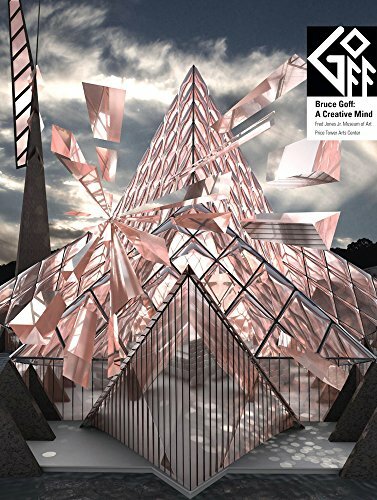 Architect Bruce Goff was never a Wright apprentice, but maintained a correspondence with Wright (who he considered a mentor) throughout his own career. 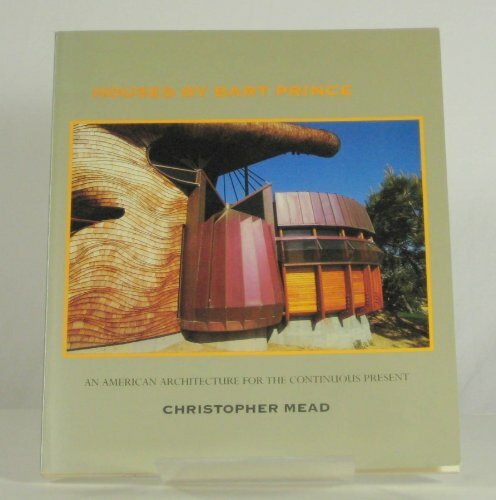 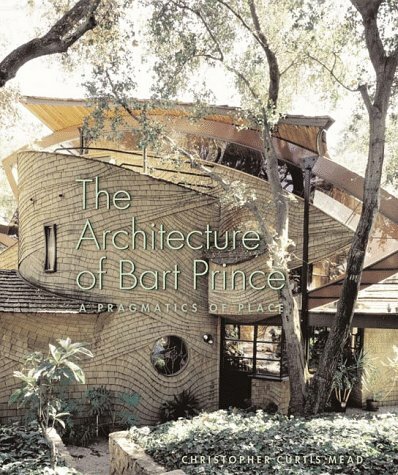 As Wright was a mentor to Goff, Goff was a mentor to architect Bart Prince - who today practices organic architecture in Albuquerque, New Mexico.